Passenger vehicle sales are expected to grow between 3-5 per cent in the current fiscal year, after expanding at the slowest pace in five years last year, the country's auto industry body said on Monday. Domestic passenger vehicle sales rose 2.7 per cent in the 12 months to March 31, according to data released by the Society of Indian Automobile Manufacturers (SIAM), in a sign of cooling demand even in one of the world's fastest growing car markets. The growth of car sharing, low availability of funds and uncertainty linked to the upcoming general election have weighed on sales in the second half of last year, SIAM president Rajan Wadhera said. 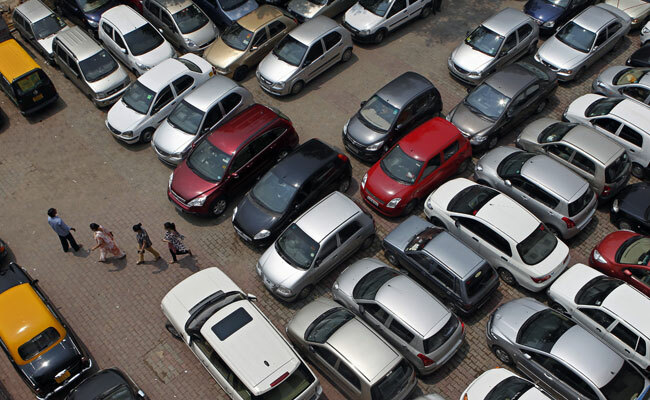 "Post-election things will be better," Mr Wadhera said, adding that he also expects a boost in sales before the implementation of stricter emission norms from April 2020, which is likely to increase car prices. The industry group forecasts commercial vehicle sales growth of between 10 per cent and 12 per cent this fiscal year, with sales for two wheelers to grow by 5 per cent to 7 per cent.